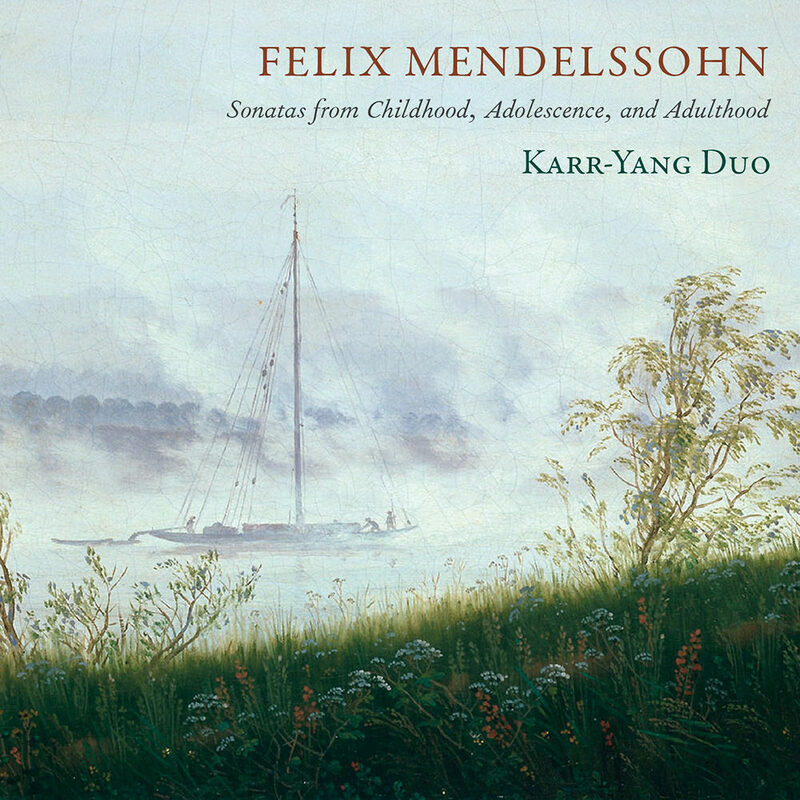 This debut release from the New York City based Karr-Yang Duo features three relatively unknown Mendelssohn sonatas, including the duo's own version of the unfinished 1838 Violin Sonata in F Major and the stunning, albeit incomplete Fragment in D. As a whole, the works tell the story of Mendelssohn's development, spanning his artistic life beginning at the age of 11, through the teenage years and into his mature period. Fresh interpretation and technical brilliance imbue the album, the first period instrument recording of the repertoire. The sumptuous tone and refinement of a restored Conrad Graf piano from 1825 converses in equal partnership with the warm, resonant sonority of the violin's gut strings, revealing Mendelssohn's full-blooded, lyrical and colourful music. The Karr-Yang Duo bridges the divide between musicological research and communicative performance with a programme that will appeal to the period instrument aficionado as well as the Mendelssohn lover.